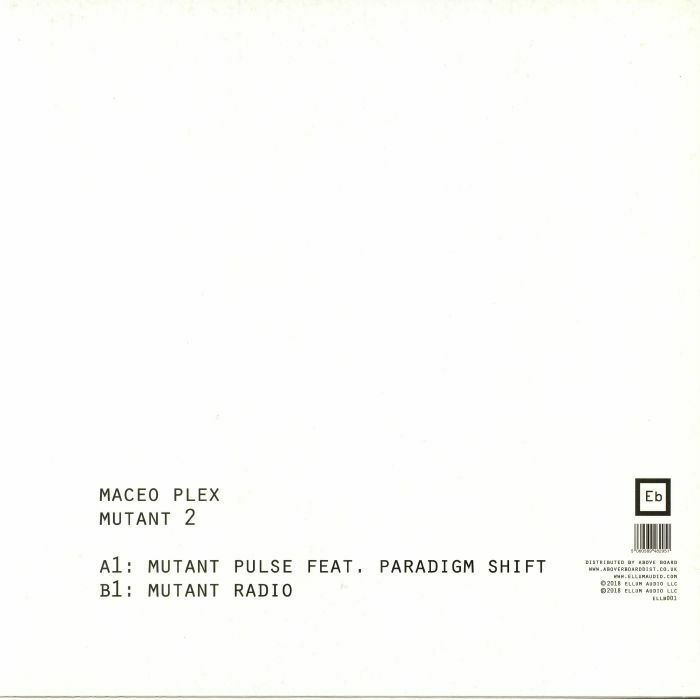 Maceo PLEX Mutant 2 vinyl at Juno Records. Fresh from reworking Remake's 1992 progressive house cover of Vangelis' "Blade Runner" theme, Maceo Plex returns to the Ellum Audio imprint he co-founded with Alta in 2011. This time round, he's got company, too, with veteran Texas outfit Paradigm Shift (whose "Requisition" was featured on Plex's recent Fabric mix CD) lending a hand on title track "Mutant Pulse". It's a typically atmospheric, peak-time-friendly affair, with trippy female spoken world vocals weaving in and out of an alien techno groove and spine-tingling pads reminiscent of the Moby classic "Go". 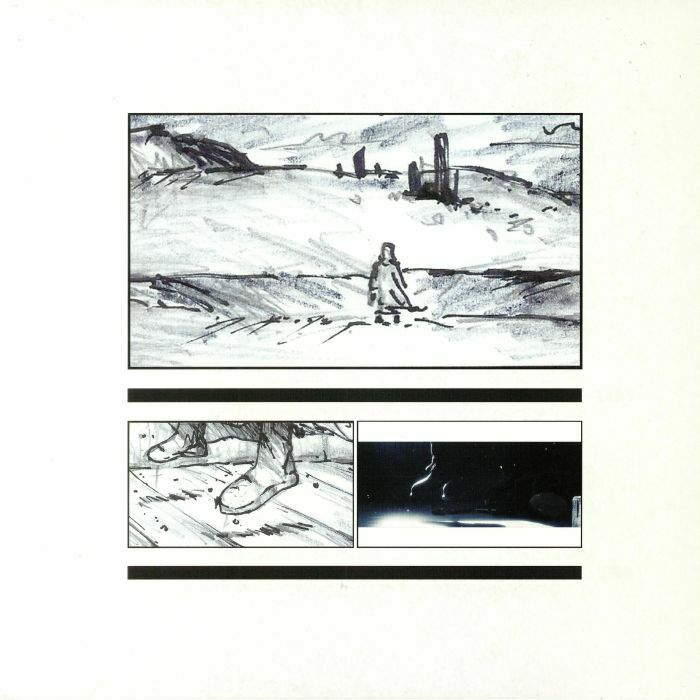 On the flipside, "Mutant Radio" is an altogether darker and more hypnotic interpretation, with spaced-out stabs and ghostly chords accompanying Plex's fuzzy, on-point grooves.